Fleas are the most common external parasites, which can effect your dog. If you are owning a dog for the first time, it is important to know that the dog with fleas can lead to infection and more serious flea-related disease if left untreated. Be aware of these five signs listed above, as this can be symptoms for flea infestation in your dog. Have you seen a tick on your carpet, bedding or on the floor, might be you or your dog have bought it in the house. 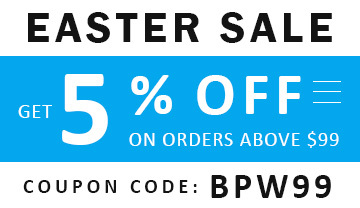 Don’t just eliminate that one tick and be relaxed. Do a closer examination of your dog and check for the ticks. 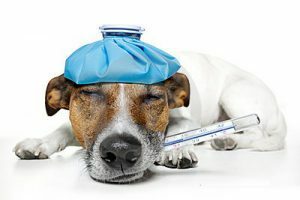 If you’re dog is suffering from fever, it can be due to the bite of tick. It may exhibit signs of a mild or high-grade fever. This fever may last up to 24hrs or continue for days or weeks. 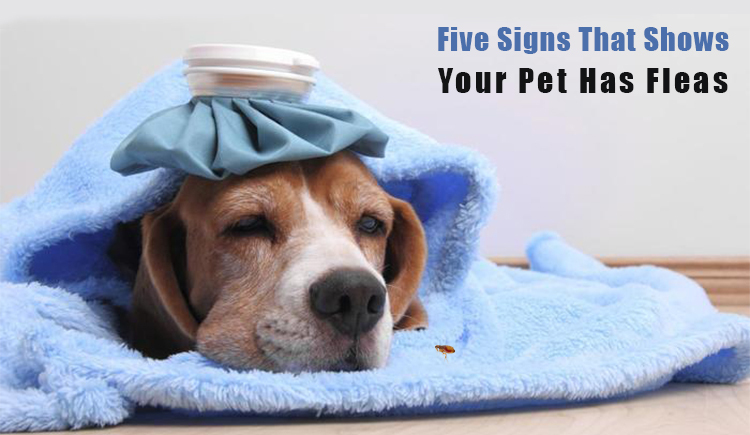 Some of the signs of fever include weakness, loss of appetite, shivering and unusual panting. 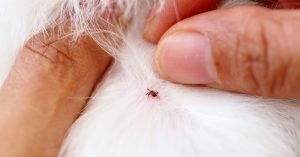 Ticks on your dog may lead him to excessively nip or lick at the bite site. 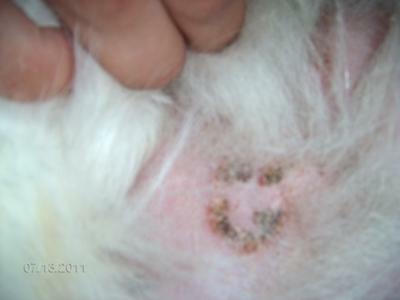 If you find any scabs on your dog’s body or notice such behavior, make sure your conduct a closer examination. 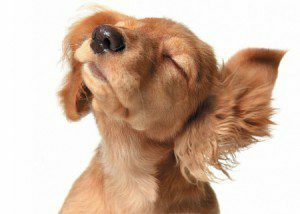 If you find your dog tilting or shaking his head constantly there may be a tick burrowed in his ear canal. Ticks like to hide in a warm, damp places. Ticks crawls from the ground up to areas including a dog’s ear. If you see your dog trying to scratch or shaking his head more than normal, get out a flashlight and use it to look carefully in your dog’s ears for ticks. When you’re petting your pooch and feel a bump on his some or other part of body, it might be tick bite. This can be sign for ticks in his body. If you find any bump don’t ignore it, part the fur and have closer look at it. 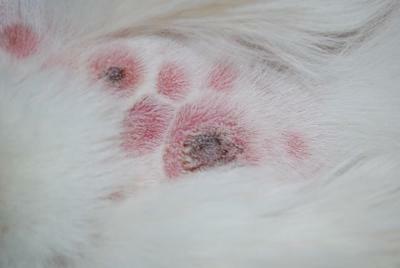 Now you can find out the common problem of flea infestation in your dog and start the treatment as soon as possible.